EEnjoy the warmth of summer without harmful UV rays with these garden awnings. 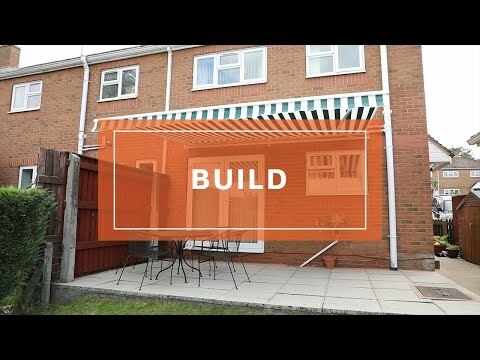 These stylish Easy Fit awnings allow you to add an extra dimension to both your home and garden. Ideal for enjoying alfresco dining and providing protection from summer showers.